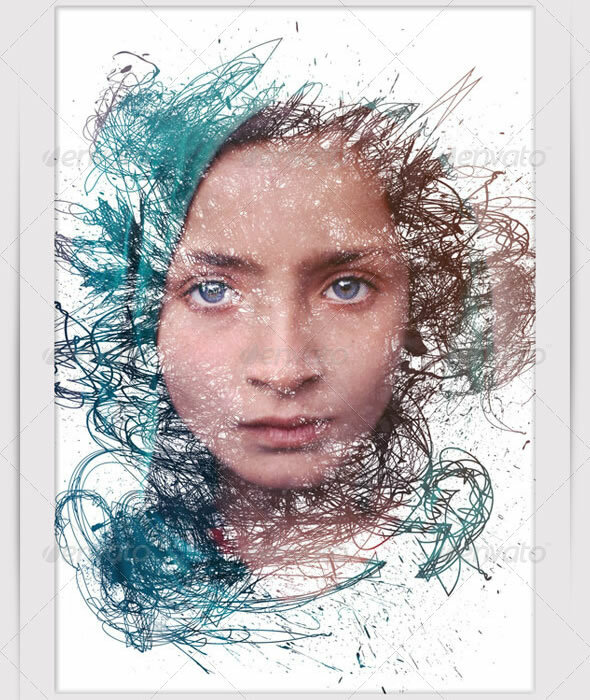 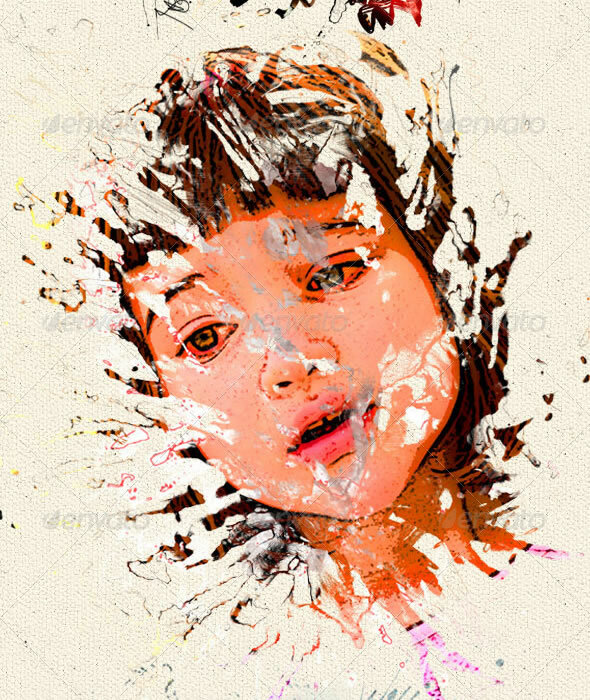 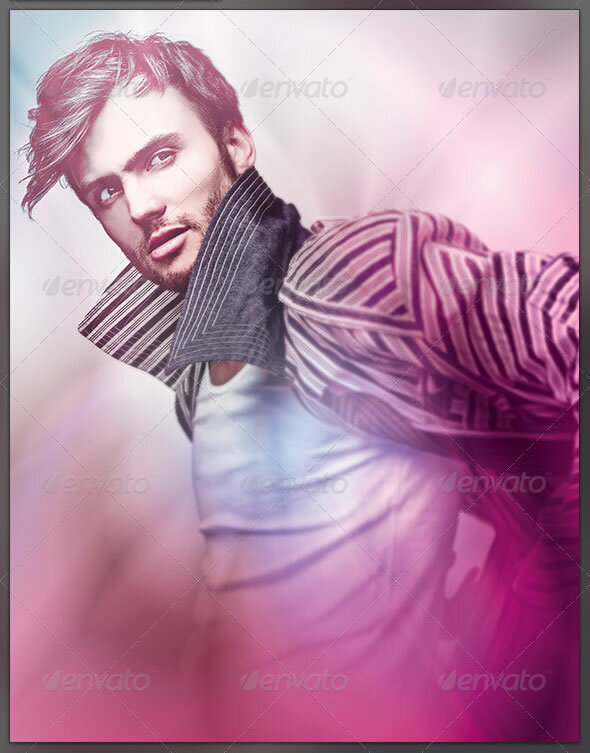 Photo Effect is a great way to make any photograph/image/design more interesting and unique. 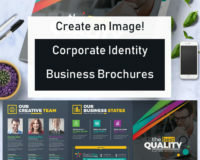 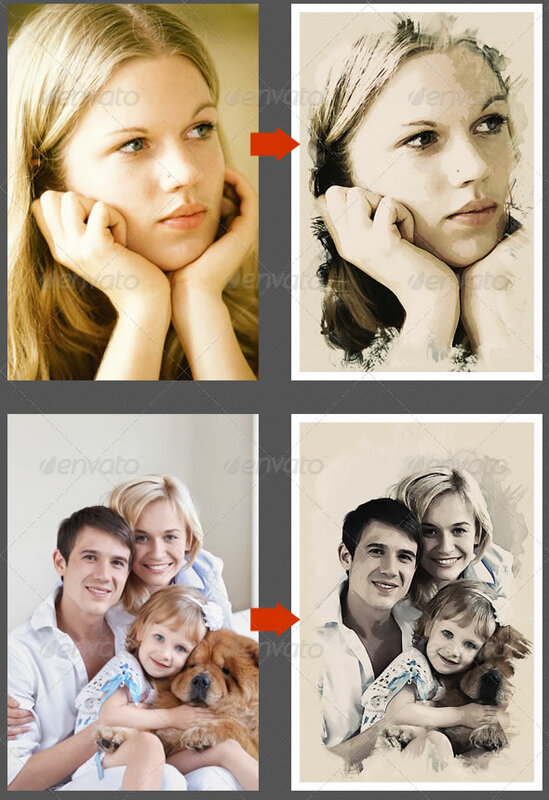 Smart Object feature for replacing image, use them on photographs, images, print/web projects, presentations and more. 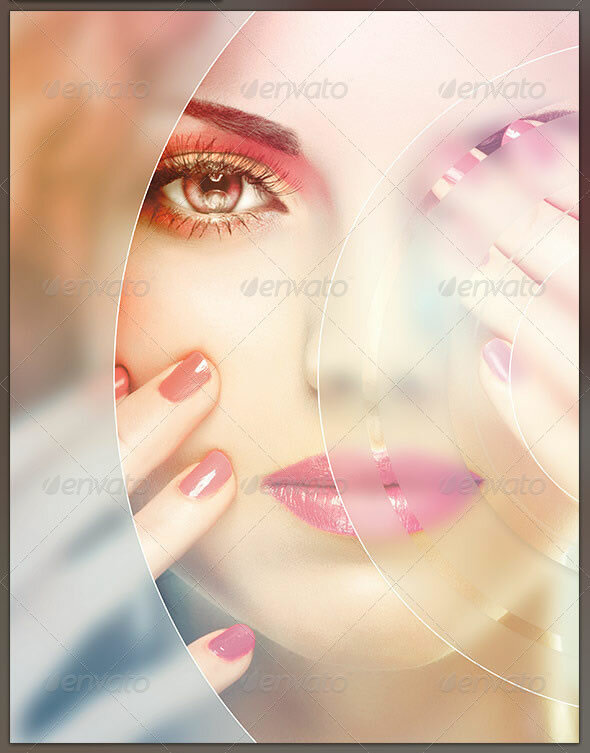 Updating the main image will update the reflection without any need for positioning or adjustment. 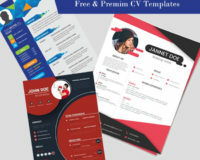 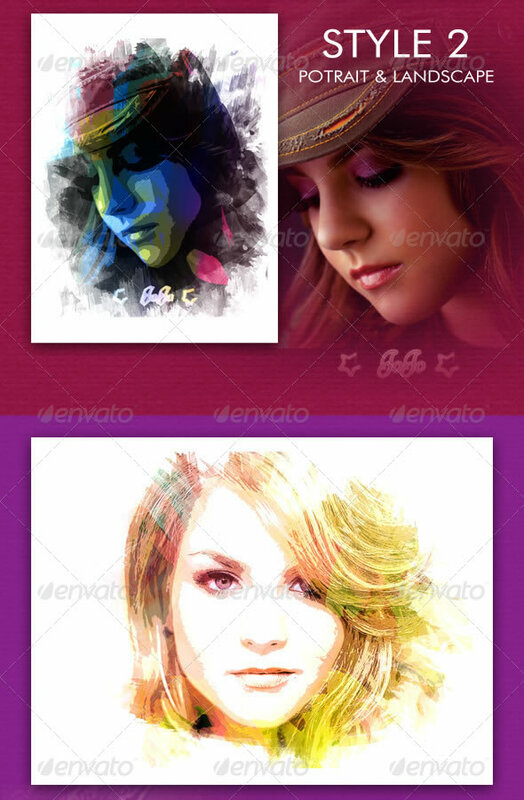 Fully Layered & Clearly Grouped and also easy to customize. 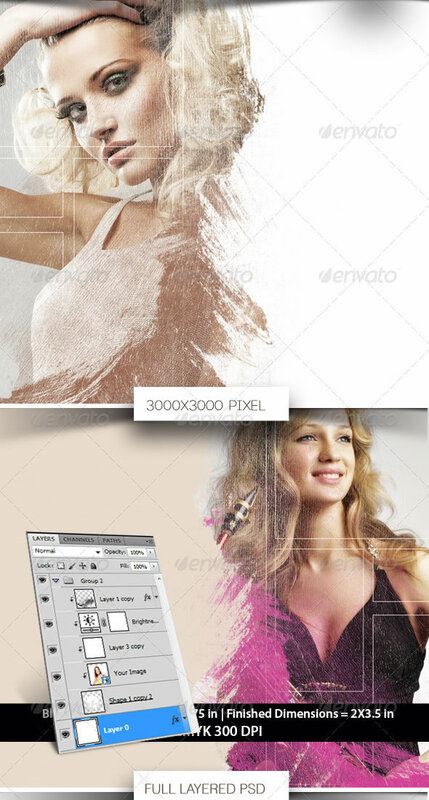 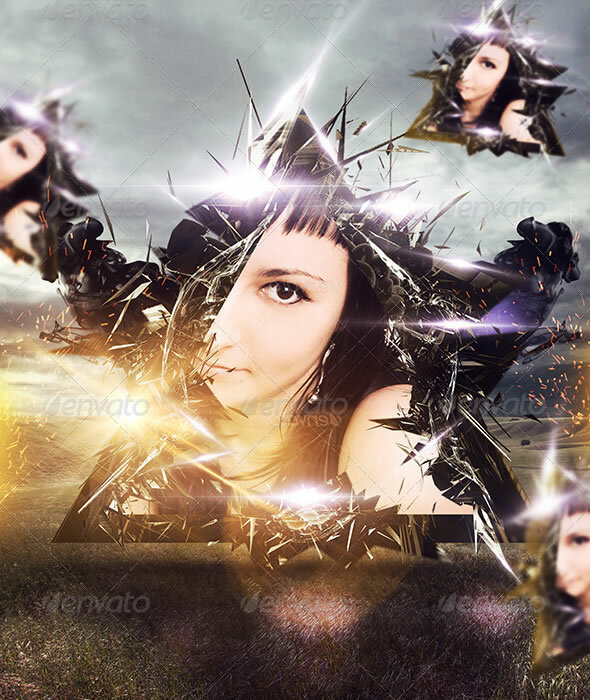 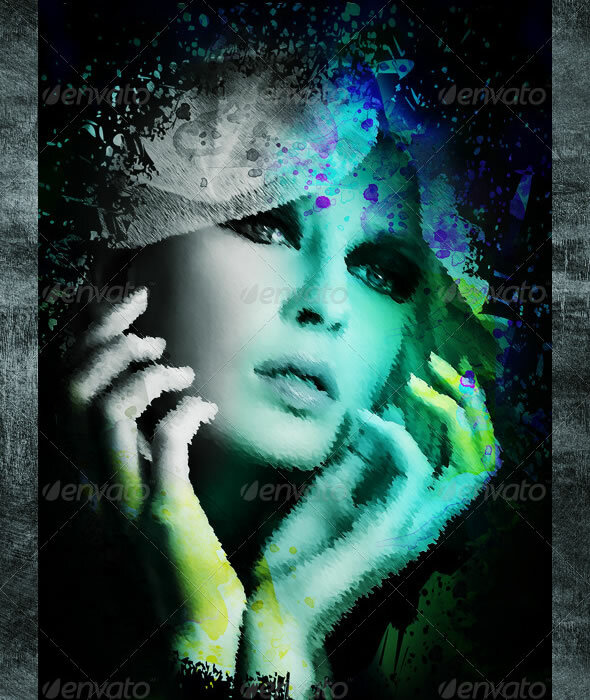 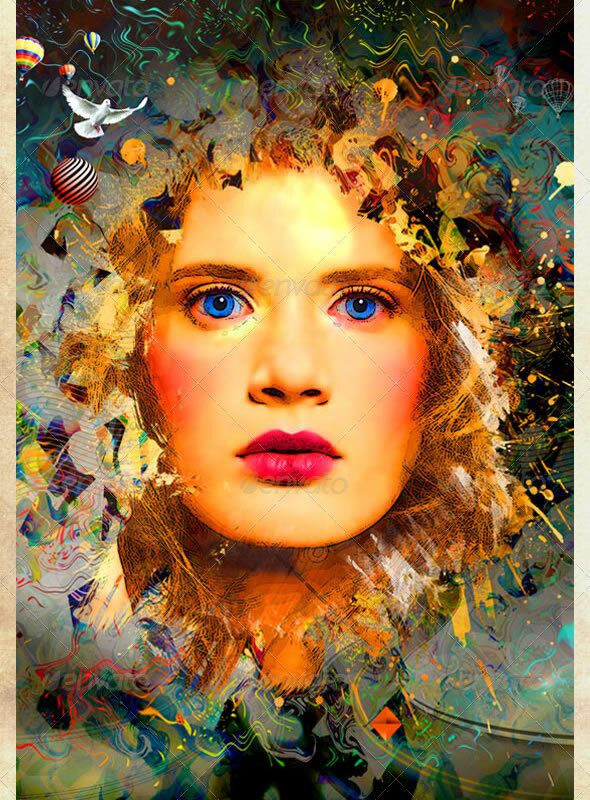 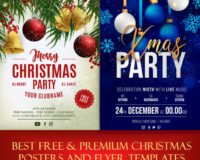 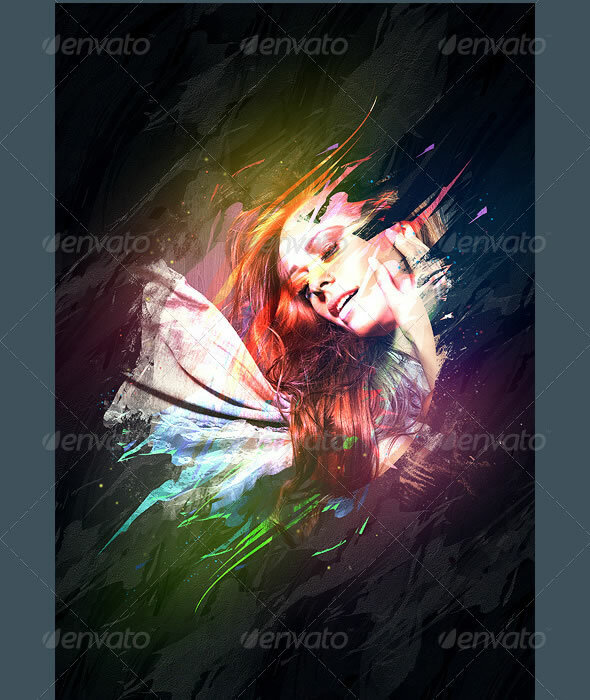 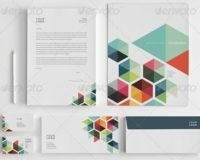 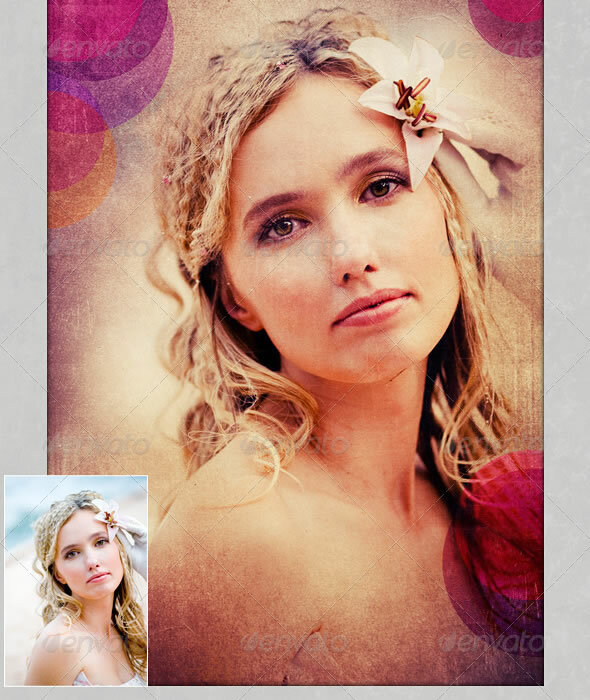 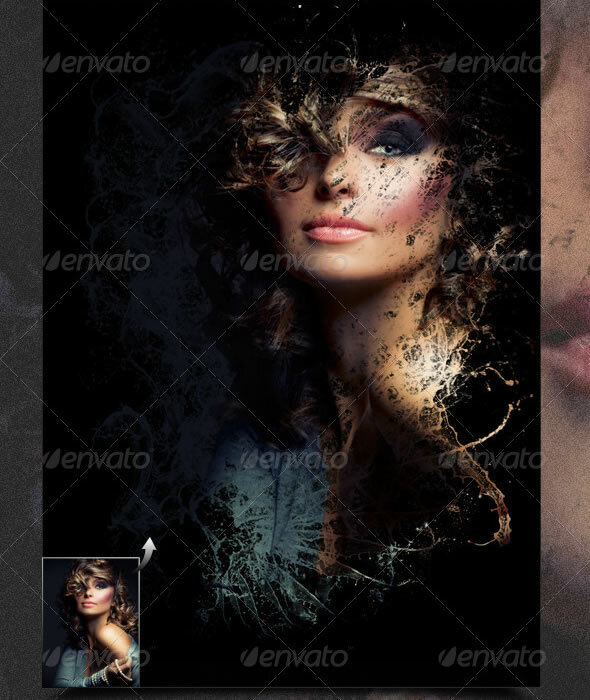 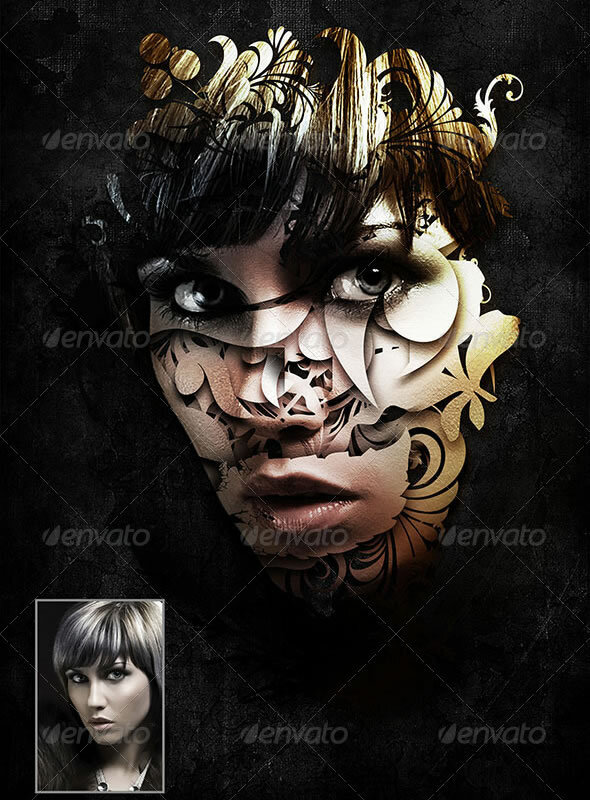 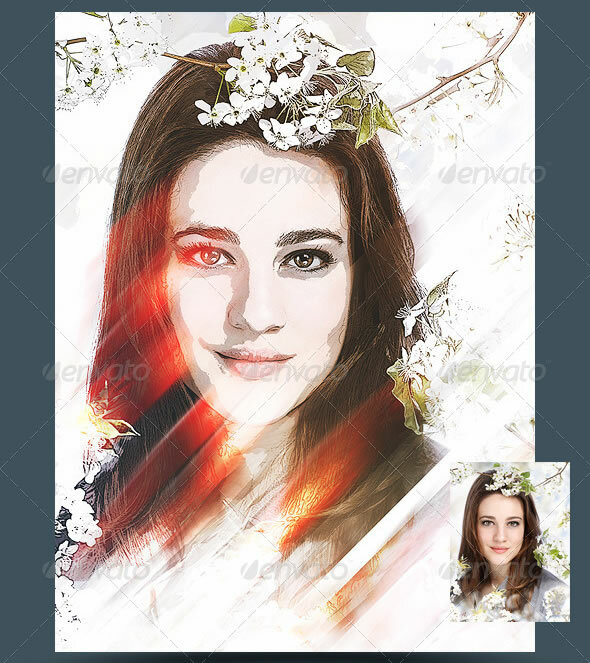 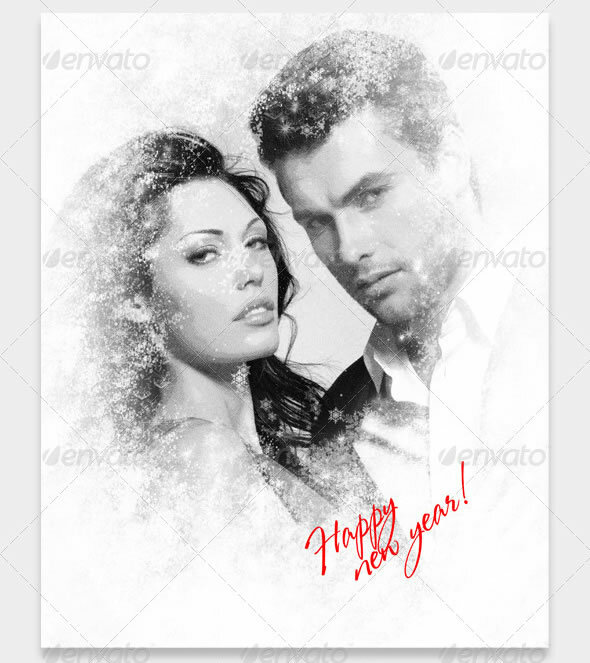 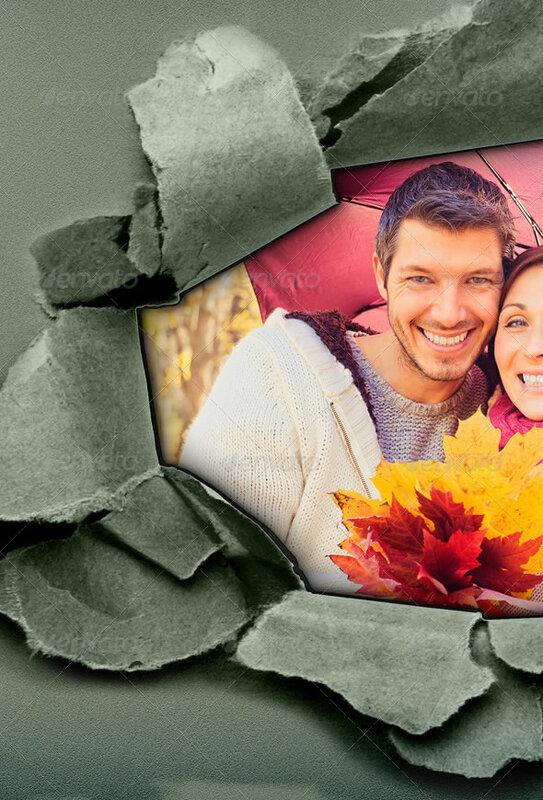 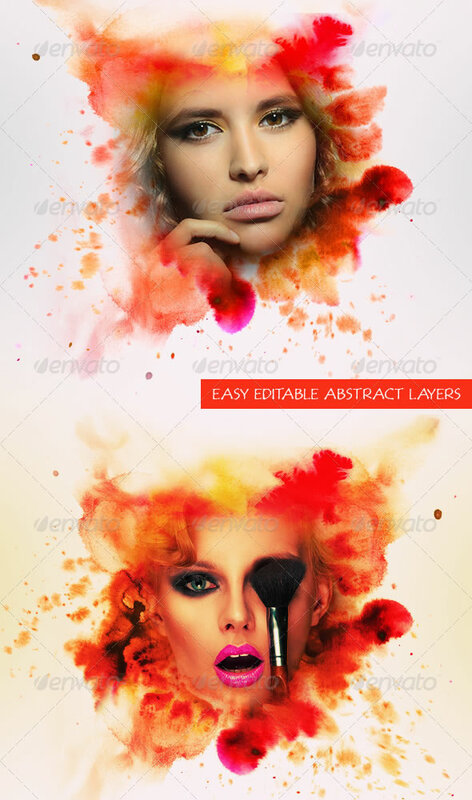 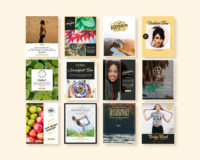 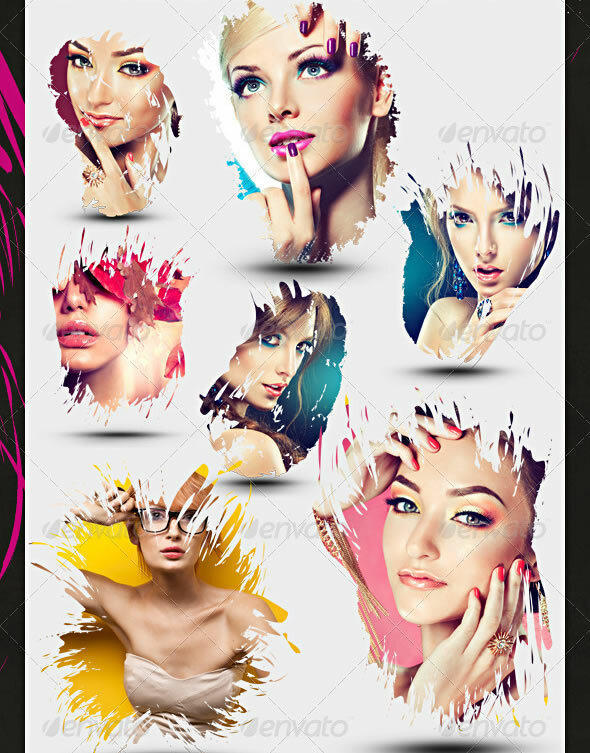 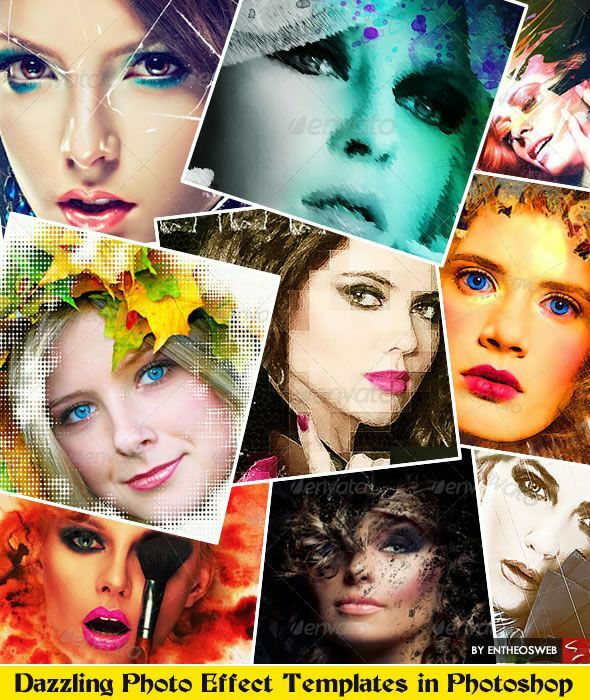 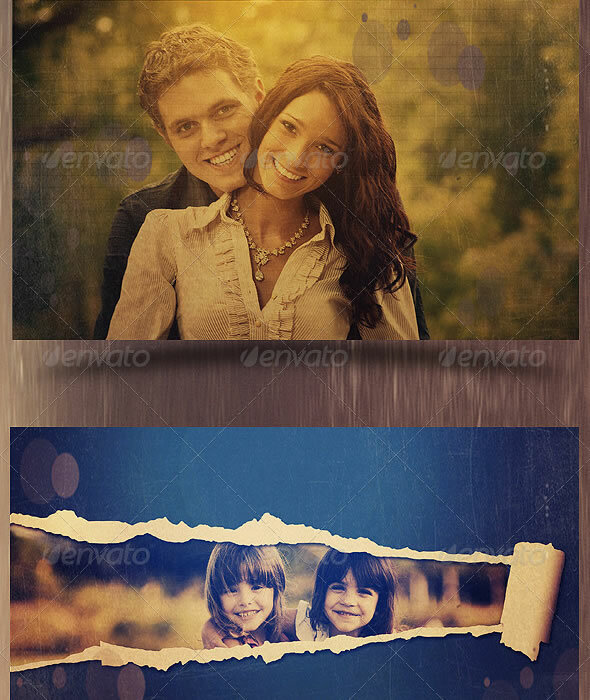 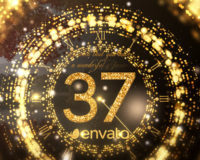 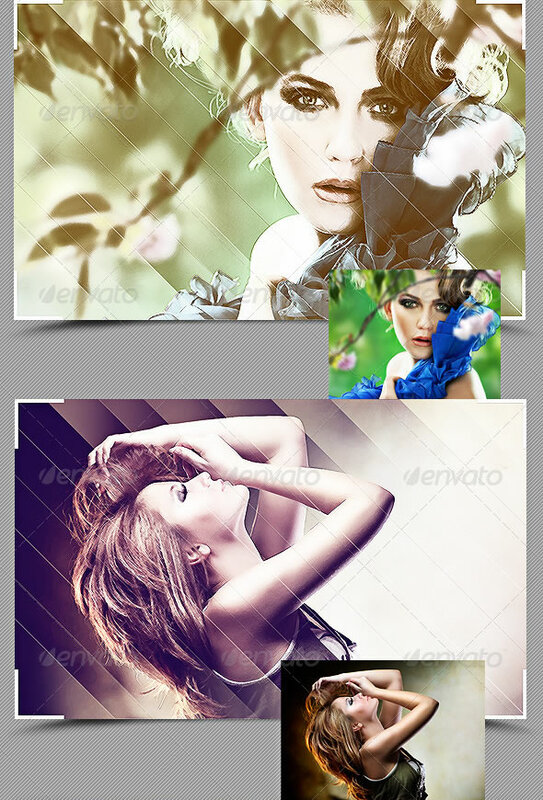 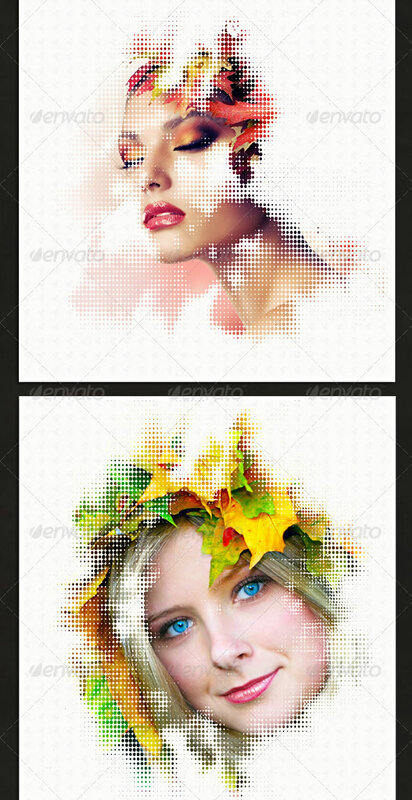 We hope you like this dazzling photo effect template collection!